When Joel Byler turned 18, he left his Amish roots. But living the good life out in the world requires money, and he finds himself going back home to ask his wealthy and eccentric father for a cash loan - again. How many times can Joel expect to be welcomed back before his father's patience with him wears thin? Sixteen-year-old Faith has worked full-time in her parents' restaurant since she finished eighth grade. She loves her Amish community - and the romantic attentions of her longtime friend, Gideon. 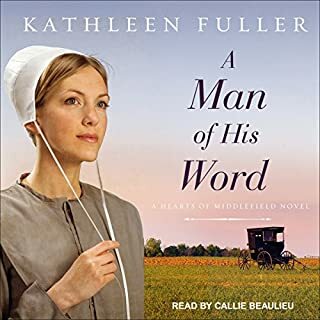 When her sister seems to be getting too friendly with Englischers, and her parents are in a buggy accident, Faith wants to escape into her dream of joining the church and getting married. But then a local newspaper runs a story about a child named Adriana who was kidnapped 15 years earlier, and everything Faith has held true comes into question. I enjoyed this audio because it is has no cursing. Ellen Lambright mourned when her best friend, Mandy, moved from Indiana to Hawaii. But now Ellen has received the Amish church’s permission to go to Hawaii and help Mandy through challenging times. Rob Smith works on the Williams family’s organic farm, far from his past mistakes and burning regrets. When Ellen befriends Rob, the attraction is mutual, but her commitment to the Amish faith stands between them. In the summer of 1951, 18-year-old Maggie Esh is in need of some hope. 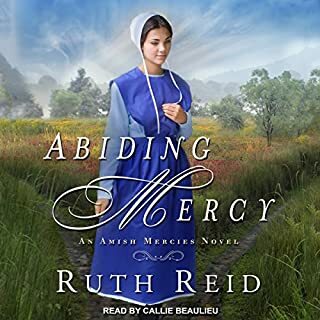 Sweet-spirited and uncommonly pretty despite struggling with a debilitating illness, she is accustomed to being treated kindly by the young men of her Old Order Amish church district. Yet no one but Jimmy Beiler ever asks her out, and she always declines, certain he only pities her. To make matters worse, Dat has recently remarried, less than a year after Maggie's mother died. And while her stepmother is kind, she's much younger than Mamm, and she simply doesn't understand Maggie or her illness the way Mamm did. Mandy Frey has always longed to see Hawaii. 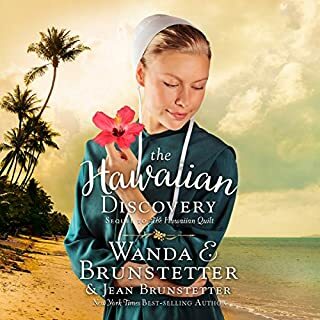 So before joining the Amish church and considering marriage to her boyfriend, Gideon, she convinces three friends to join her on a cruise of the Hawaiian Islands. Captured by the enchanting scenery and culture in Hawaii, their vacation turns into an extended stay. Special friendships are soon made, but home, family, and Gideon await Mandy back in Indiana. Will time away from the Amish community change Mandy's view of the world, her faith, and true love? Ive been waiting along time for this book. On the day before her Amish parents' 20th wedding anniversary, Sylvia Miller stumbles across the key to the old brass tinderbox her father keeps in his Lancaster County watch repair shop. Piqued by curiosity, Sylvia unlocks the cherished heirloom, not realizing that what she is about to discover will splinter apart her happy life. 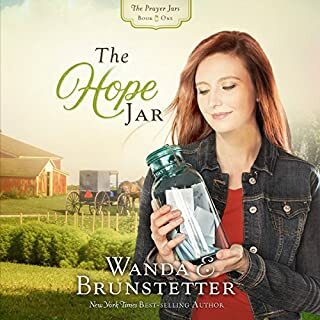 CBA best-selling author Wanda E. Brunstetter sets this Christian Retailers Choice Award-winner in Pennsylvania's Amish heartland. After her mom's untimely death, 20-year-old Naomi toils at the family's general store while caring for seven younger siblings - including her newborn brother, Zach. And when the unthinkable happens to baby Zach, she wonders how God can possibly bring good out of such tragedy. 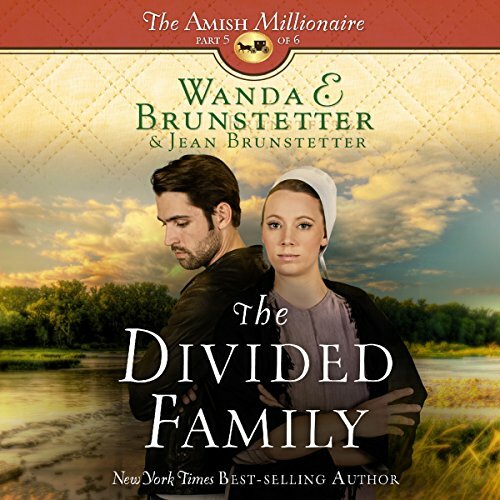 Wanda E. Brunstetter is back with a thrilling six-consecutive-month release of a brand-new Amish serial novel written with her daughter-in-law, Jean Brunstetter. 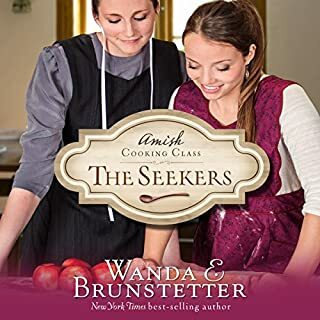 Set in Ohio's Holmes County, the Brunstetters introduce a unique Amish family to their fans. In the midst of grieving their father and settling his estate, the Byler family faces some of life's hardest challenges - sickness, disaster, loss. When Joel should be stepping up as the man of the family, his selfish determination continues to cause chaos. Can the family pull together, or will the prodigal son defy his father's last wish and part the family for good? How 'couples in both the Ennglisch and Amish faiths have to face stubbornness from their partners and work through their problems as a team. Nicely written. Jen.